Leaky Gut. Yep, sounds like a goofy made-up thing. However; it has been discovered to be one of the leading causes of autoimmune disorders. It does have a slightly fancier term: intestinal permeability. Still sounds a little like science fiction, but it is real. 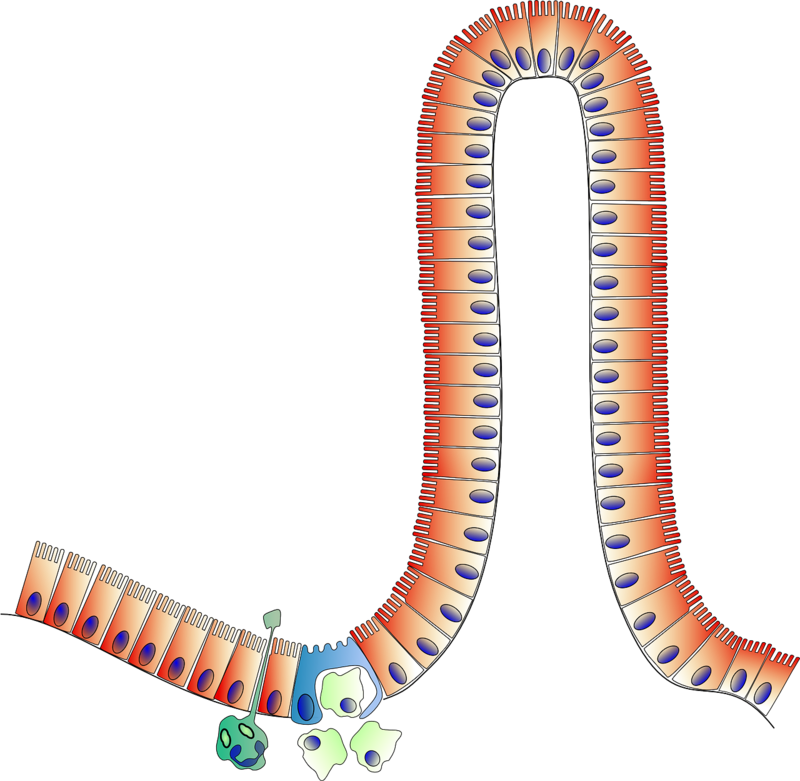 The short explanation is that the wall of your intestines should be a very close knit area that only allows tiny molecules to pass through it into your bloodstream. In the case of leaky gut, these close knit areas have loosened and they are now allowing larger particles into the bloodstream. Doesn’t sound too major, but the body doesn’t recognize what to do with these larger particles. 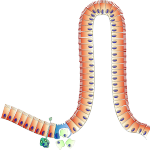 It isn’t familiar with them because they haven’t finished digesting to their smaller molecules. The immune system sounds the “invasion” alarm and releases antibodies and causes inflammation. OK – so we’ve covered what it is, and how it causes problems in the immune system. Over time, if left uncorrected, those problems can become autoimmune disorders. So, we are left with a few questions: “What causes leaky gut?”, “How do I know if I have leaky gut?”, “How do I fix leaky gut?”. Come back tomorrow for the answer to “What causes leaky gut”.